We offer affordable tree services such as proper tree pruning, safe tree removals, stump grinding, land and lot clearing, and many more in Fort Worth, TX. For more than 25 years our company has satisfied almost 99% of our clients in the Dallas-Fort Worth area. We are a leading tree service provider in your area and we guarantee you will be entirely satisfied with our work. Give our team a call today for more information about our friendly services, we won't let you down! Serving customers with trusted and reliable tree services since 1992 has been our priority since the beginning of this company. We are insured and bonded so you won't have to worry about any damages. 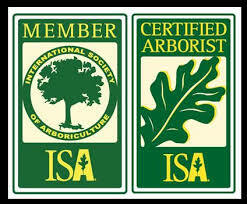 Our arborist are fully trained and ISA certified by the state of Texas. Call us now, so we can help you and your tree needs! "Big hello here from Anthony Friar, I am the founder of this tree service company which has been servicing Northern Texas for the past 25 years. 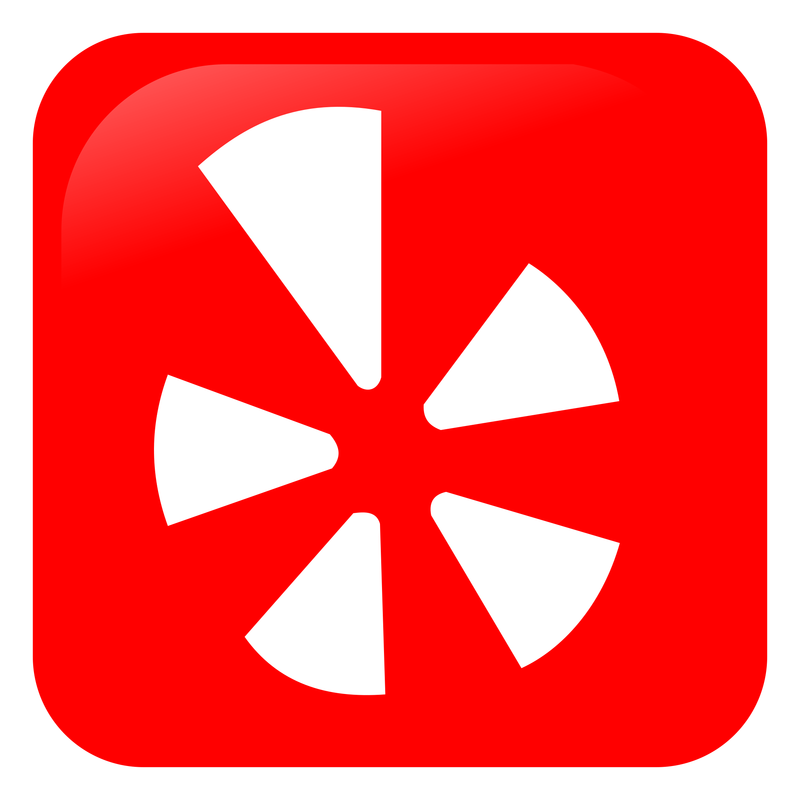 With a 5-star rating on Google and an A rating on BBB. We are a tree service you can truly rely on, get your free quote today!" Contact Tree Service Fort Worth today for tree services such as tree trimming, tree removals, and more. Give our team a call at (817) 502-9402 for more details!